Are you ready to take on one of the most important and rewarding jobs on a heritage railway? 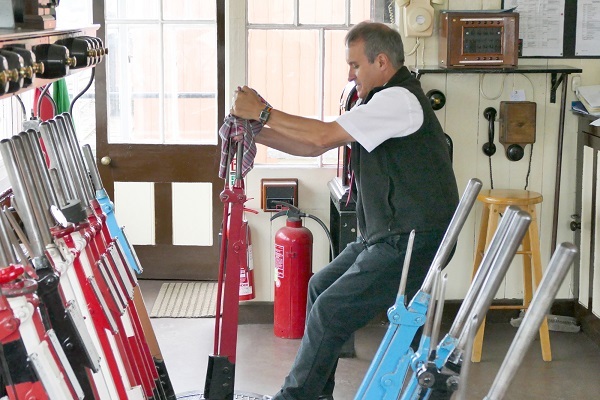 Our signalmen operate the signals and points that help make sure trains run safely and on time. You'll be a guardian for safety and will be responsible for maintaining safety standards not just when the railway is running normally but also when there is disruption or failures of both trains and equipment. This calls for excellent communications, a strong sense of responsibility, an ability to work under pressure and make systematic decisions in a timely fashion. You'll be the focal point of operations in the area controlled by your signal-box, as part of the team of staff that manages safety and operates trains on the railway. As well as being responsible for the safety of our passengers and staff, you must be calm, methodical and analytical, so you can make your decisions accurately after proper consideration. You'll be expected to take the lead in your duties, being assertive and in command of many different situations, so good communication skills are key. This includes written communications as accurate record keeping and event recording are also an essential element of the role. As well as good hearing, eyesight and normal colour perception you'll need good concentration skills too, and a minimum level of physical fitness. There will be times when you need to maintain your attention even when there is not much happening and other times when you need to focus on the detail to make sure an activity is performed correctly or switch between many different activities, for example when train operations are disrupted. You must be able to assess situations and think through the outcome of your actions, sometimes under pressure. In most cases you'll be the only one in your signal box, so self-motivation and the ability to work alone are essential. Not everyone is suitable for the role of signalman. The essential qualities required have been described above and you need to be aware of some of the things both training for and carrying out the role involves. The following self assessment questionnaire is for you only: you do not need to send it in. It asks you questions related to the signalman's role and if you work through it, it will help you to think about whether or not you are suited to it. If you find you are answering 'no' to any of the questions you should think carefully about whether you really want to take your application further, because it may mean you will not be happy with some aspects of the role. I have spent a period of time working on the GWR and have a basic knowledge of the railway, its operations, organisation, staff and how it functions. I understand that as a signalman,I will be required to make myself available to work 20 duties each year (around 2 per month). I understand that there is a stringent drugs and alcohol policy. I understand I will take part in a medical assessment including a colour blindness test. I am comfortable with the physical requirements of the signalman role, which can involve pulling heavy levers, a lot of walking and ascending/descending flights of steps several times during a day. I understand that I will have to undergo training in and be passed competent for Personal Track Safety, and will be required to go on or near the line on occasions to deal with minor equipment faults or speak to train crew. I understand that I will have to undertake a minimum of 12 full days of practical training and that I will need to learn a lot of rules and procedures. I understand that I will need to take a series of assessments including a written examination of up to 2 - 3 hours duration as part of initial qualification, and be subject to biennial competence assessments. I accept that I will have responsibility for ensuring the safety of staff and the general public. I am aware that I will be working on my own for long periods of time in a signal-box. I understand that I will need to make systematic decisions in a timely fashion as part of the role. I am comfortable with keeping accurate written records and documenting events, which are an essential element of the signalman role. If you are happy that you fit the bill and are comfortable with what the role demands, then join the Trust and register as a volunteer by going here. 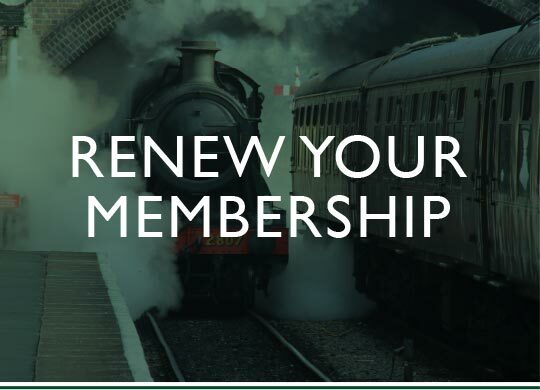 Download the Volunteer Application Form and send off to the Recruitment Officer at Toddington Station as per the address on the form, giving full details any relevant experience you may have and that you wish to be considered for the role of signalman. 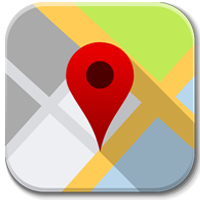 If you have a question please follow this link to our "contact us" page, select the "Volunteering Enquiry" option from the drop down list and ask away. You will get a response within a few days (remember we are all volunteers!). The signalling course starts in November each year, subject to new signalmen being required, but please note we can only accommodate a maximum of 4 trainees in the training process at once, so you may be added to a waiting list until a vacancy becomes available. The training process will usually take a minimum of 9-12 months and you will need to make yourself available at least twice per month for practical training and attend classroom training days that are held on fixed dates. To find out more about what is involved in the training you can download a 'pdf' showing the process here. You can apply at any time throughout the year to go on the waiting list for the next course with vacancies. Previous experience is not required, but due to the safety-critical nature of the role you will need to gain experience of working on our Railway in another Department before you can be considered for signalling training. 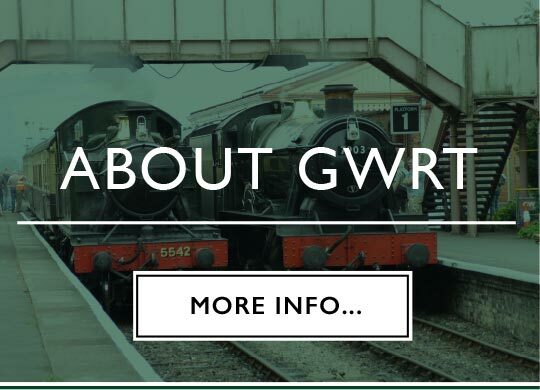 Please indicate on the application that you wish to become a signalman and the Recruitment Team will discuss your application with you and where you may volunteer to gain experience of our Railway while you wait for training to commence. 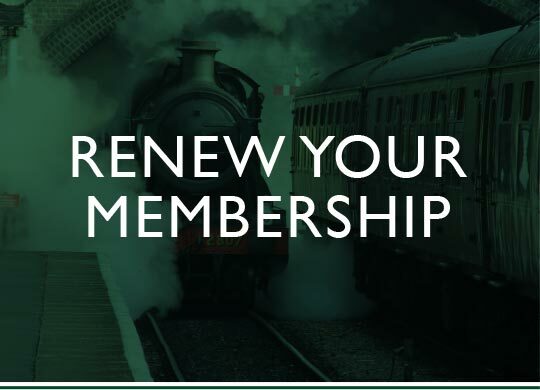 Once you have spent a minimum of 6 months working in another department at least twice per month, you will need to complete a Signalman Application Form and will be invited to meet with one of our Signalling Inspectors who will discuss your application and suitability. If you are already a qualified signaller/signalman (Network Rail or heritage railway) we operate a 'fast-track' recruitment and training process. 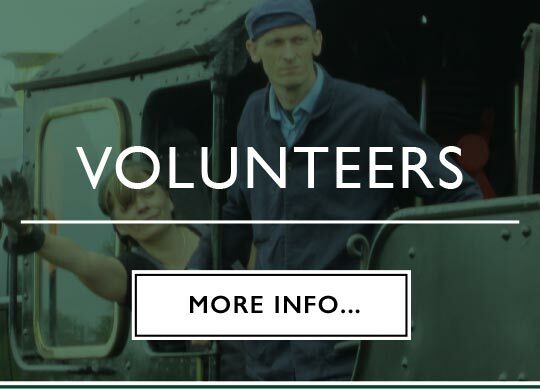 Please provide full details of your experience and the name, contact details of someone in authority in the signalling department we can talk to at the last railway you worked / volunteered for.